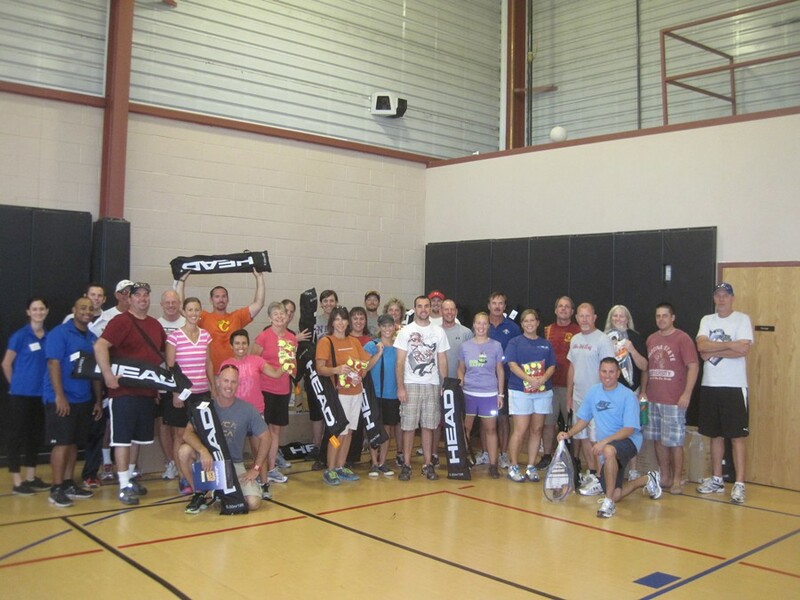 On Friday September 14th the USTA Central Arizona managing director Spencer Wayman and tennis service representative Evan Smith with the help of the USTA Southwest Ashley Redman and Danica Dunn conducted a 10 and Under training for P.E. Teachers in the Tempe School District. 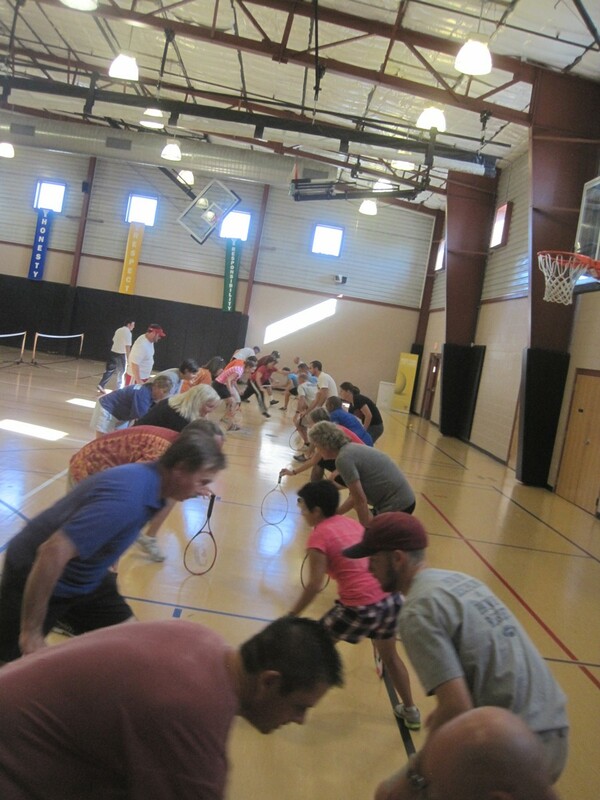 This in-service training was part of the USTA Target Market Initiative. 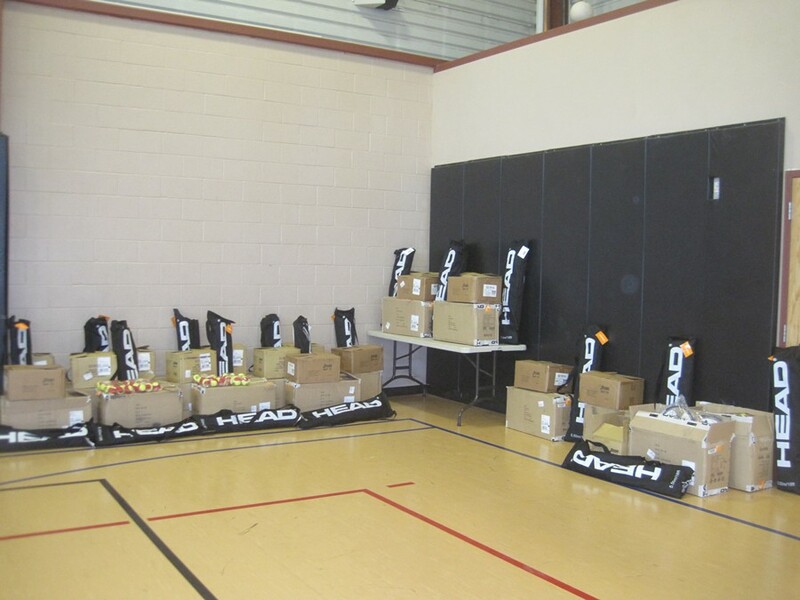 The USTA National Target Market Initiative began in 2011 as a $2.5 million investment in 25 tennis communities throughout the United States to grow the game and encourage young people across the country to get active and participate in the format specifically for small children on child-sized courts with age-appropriate equipment. The East Valley of Phoenix was chosen as one of these 25 tennis communities. Part of the Target Market Initiative is to ensure a pathway for children to keep playing tennis as they get older. The first part of the pathway is to reach kids within the schools with the help of P.E. teachers. Once they go through the USTA Schools Tennis program, the next pathway would be to start playing at a local facility and eventually playing Jr. Team Tennis and Jr. Tournaments. It was a great turn-out for the In-Service training, with 30 Tempe P.E. Teachers that participated in the training. The training was done by the dynamic-duo of Spencer Wayman and Evan Smith. As part of the training it is encouraged for the Teachers to commit to being a Organizational Member of USTA, and we are proud to say that after this training we have 20 new Organizational Members. Along with being a Member Org, they will have USTA support and support for new equipment; at this training each Teacher received $500 in value of equipment thanks to the Target Market Funding.